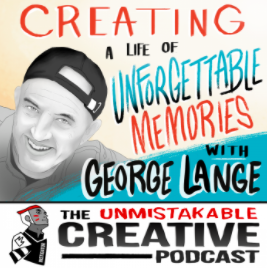 This just posted last week...I was a guest on the Unmistakeable Creative with Srini Rao. It was a crazy high wire act last week to sit at a table in our house facing the mountains and be interviewed for an hour by a stranger’s voice in my ear from southern California. I had notes all around me - but they were only to cover the fact I live so much in the moment I cannot remember too far back. 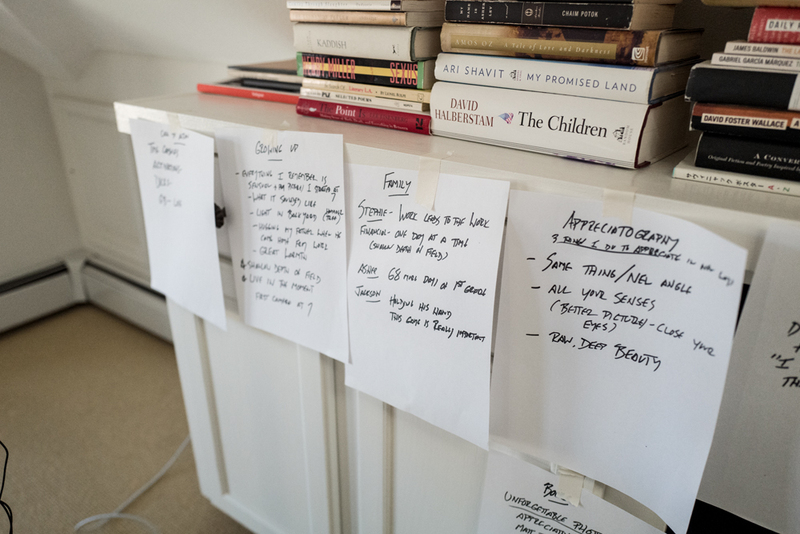 There were also notes from my friend Eric Bruno, who calls what I do “appreciography” - which is his term for using my camera to appreciate everything in new ways. Many thanks to Srini Rao for including me in his all star line up for “The Unmistakable Creative” and my friend Joseph Logan for the hookup. Give it a listen - I'd love to hear what you think.